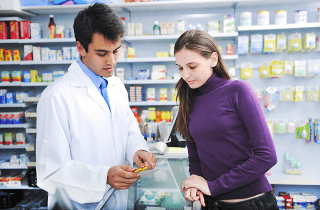 Visit Cocoa Beach Discount Pharmacy and get the assistance you need. We can answer your questions about your prescriptions; our friendly pharmacists are standing by to help you out. We also offer free-delivery solutions making to convenient for you to still get the meds you need even without having to drive yourself to the pharmacy.